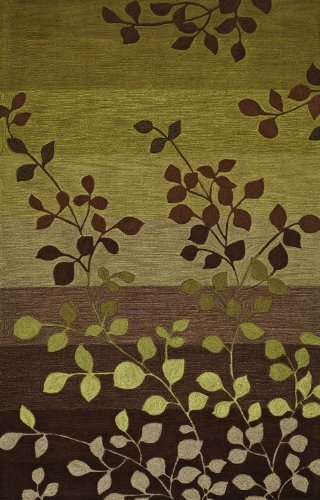 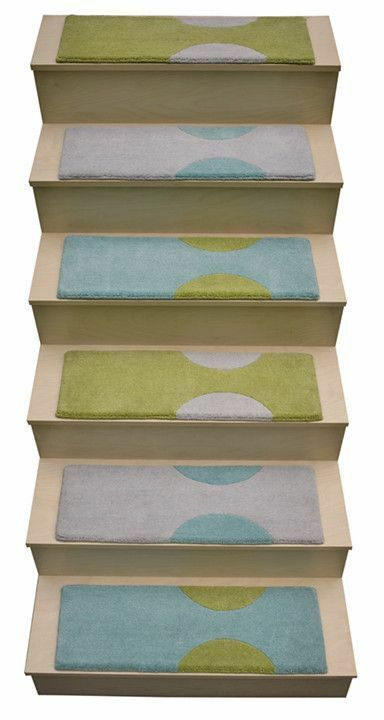 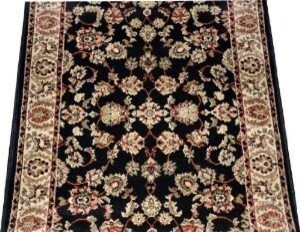 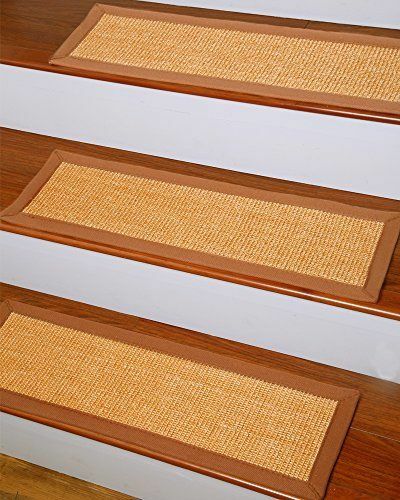 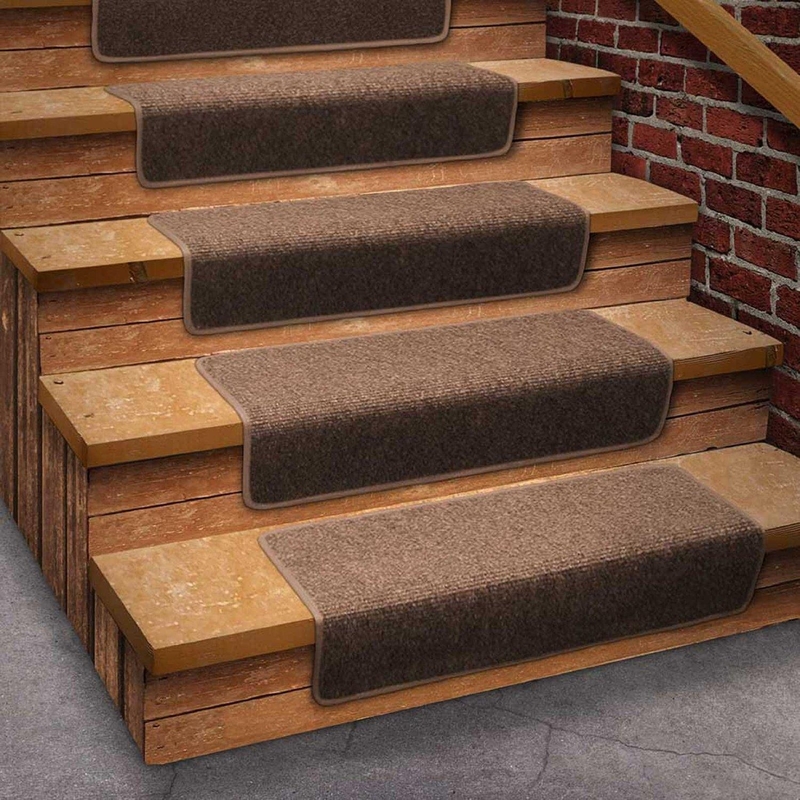 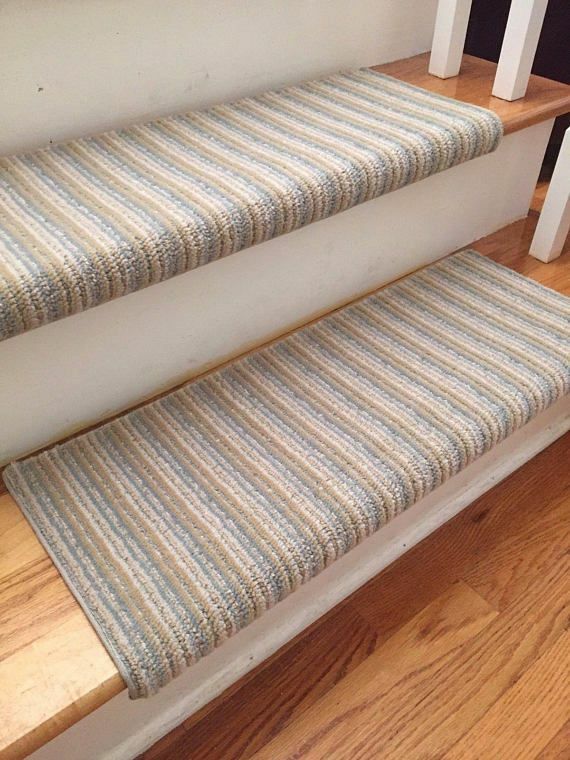 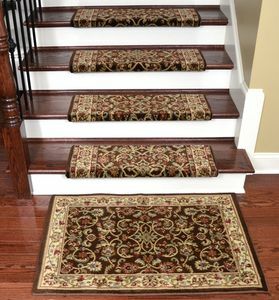 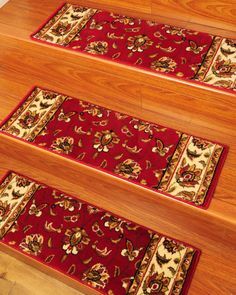 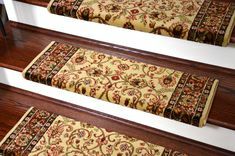 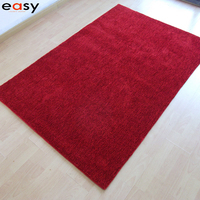 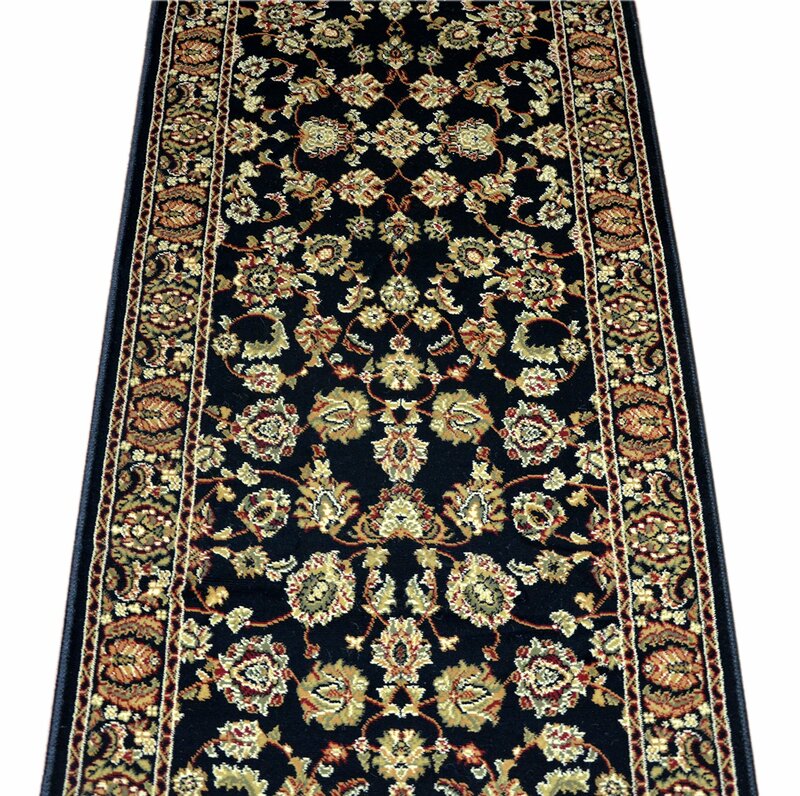 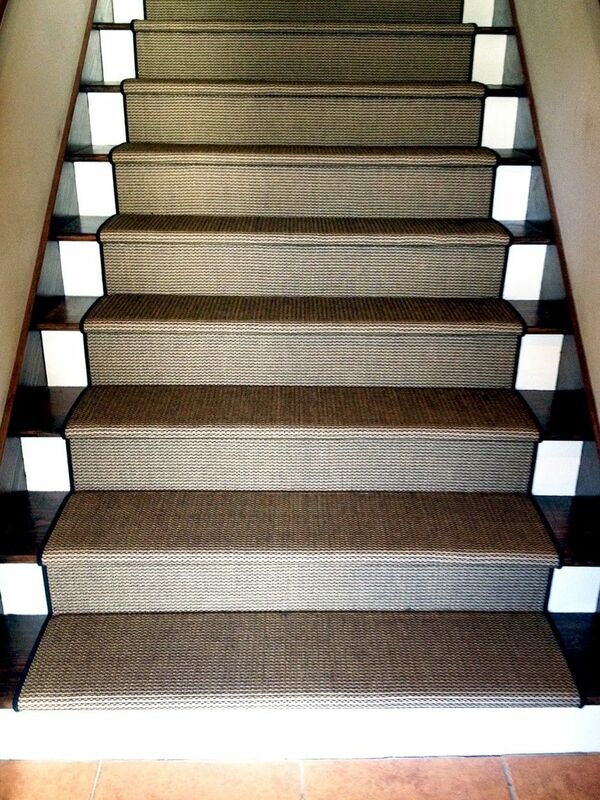 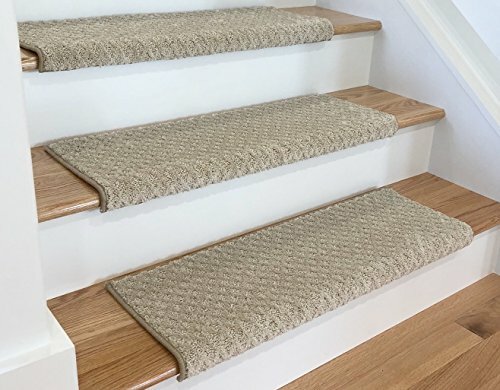 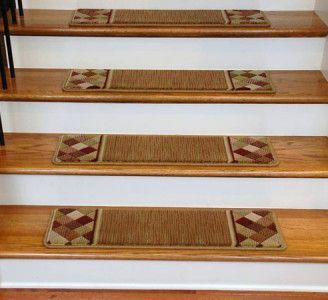 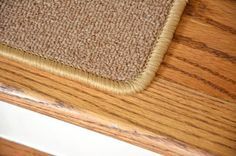 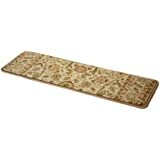 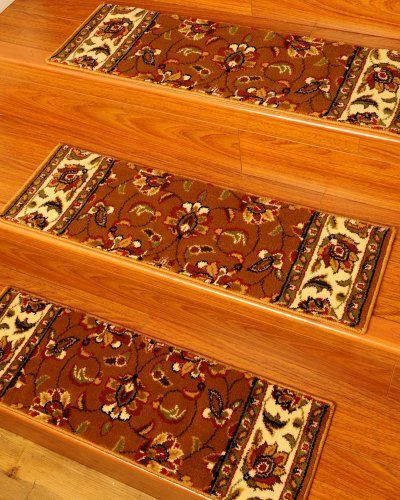 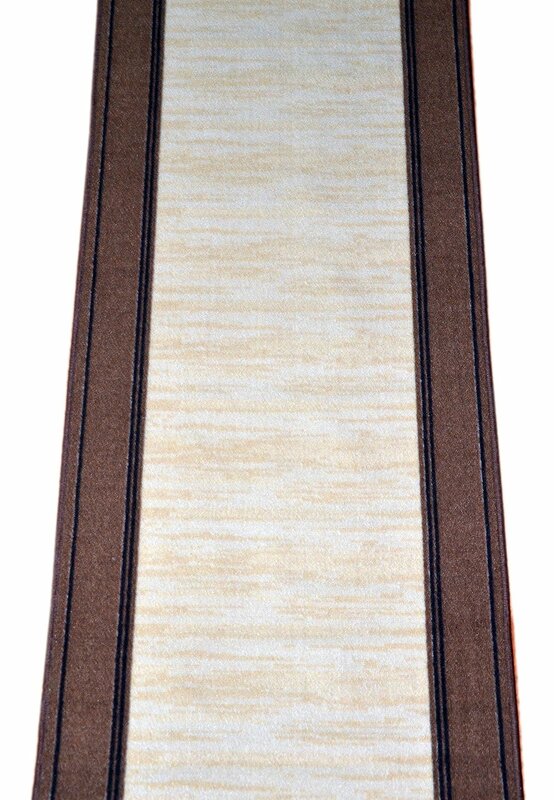 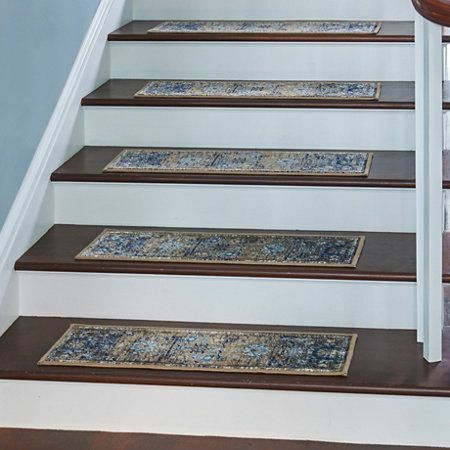 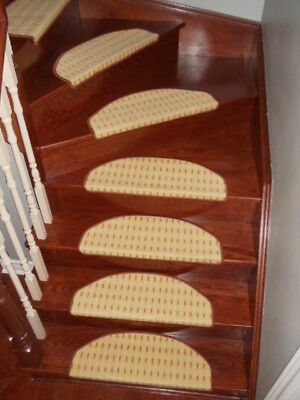 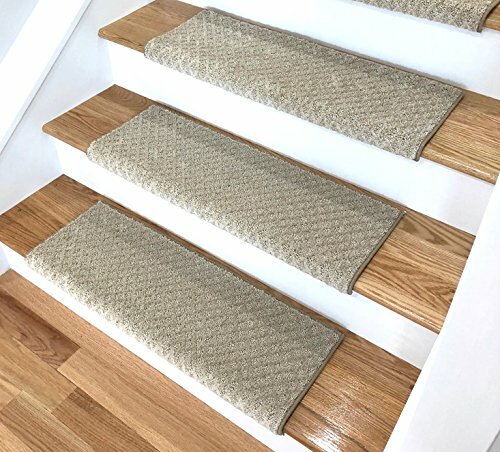 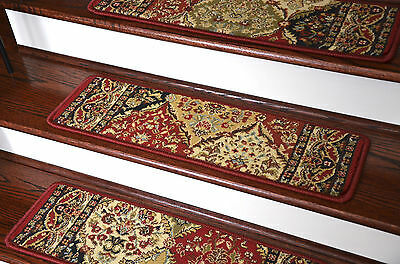 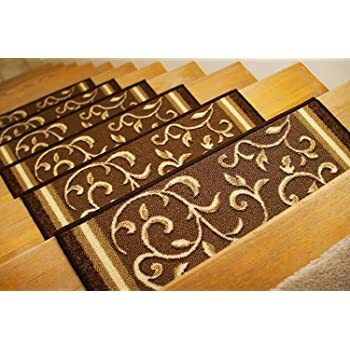 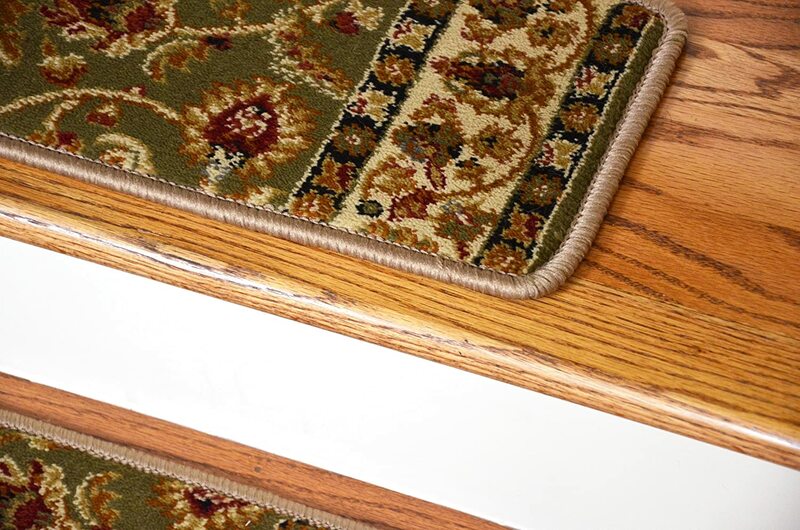 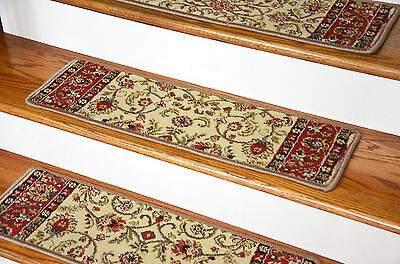 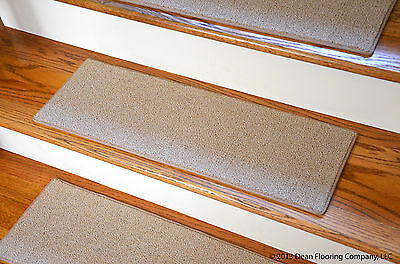 Beautiful Plush Premium Carpet Stair Treads by Dean Flooring Company. 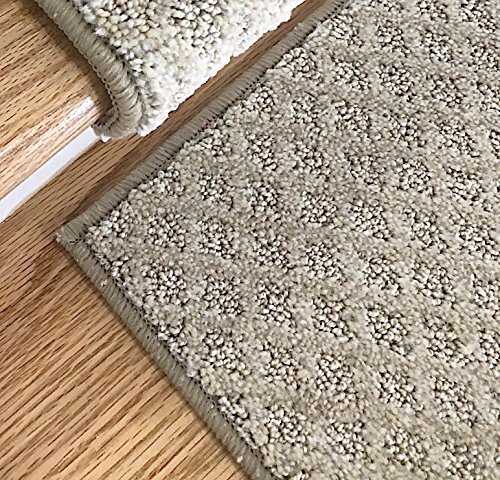 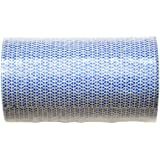 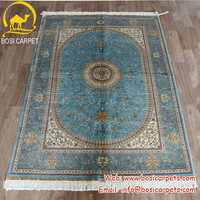 Luxurious and resilient texture. 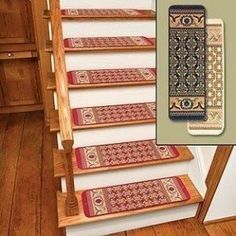 High Fashion Design. 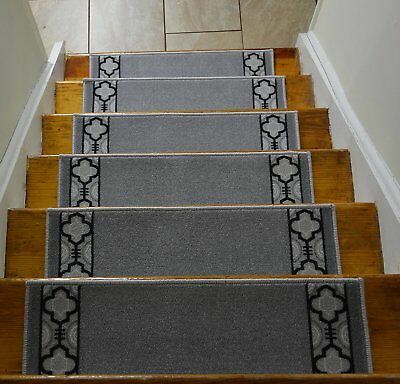 100% Polypropylene. 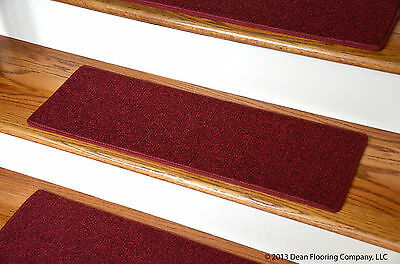 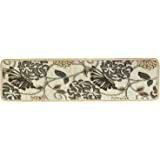 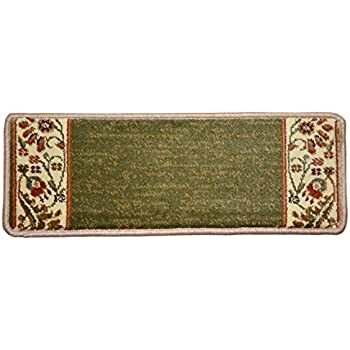 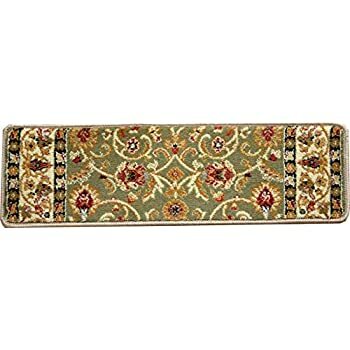 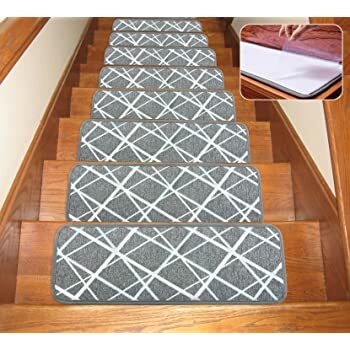 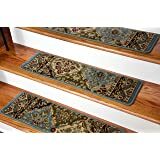 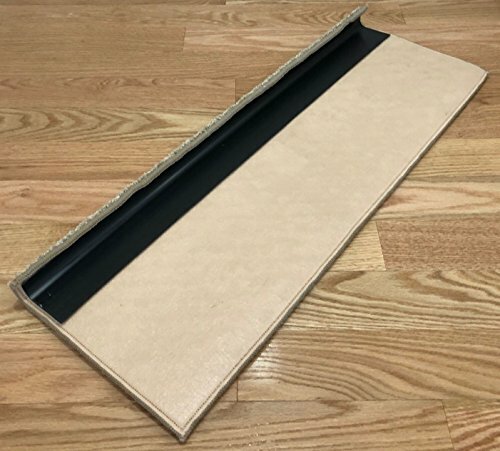 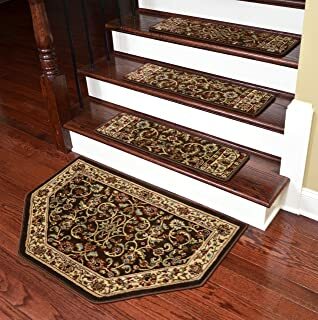 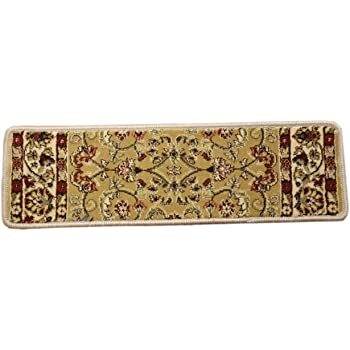 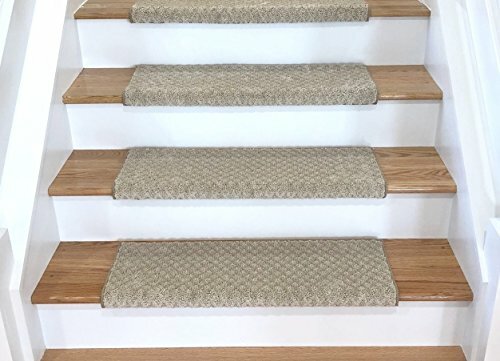 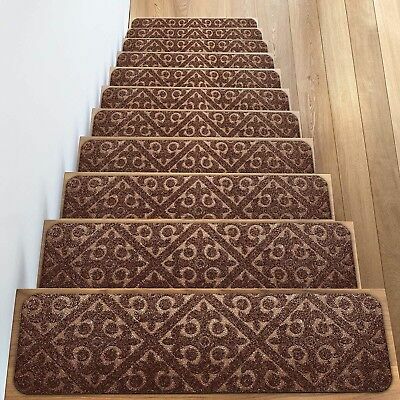 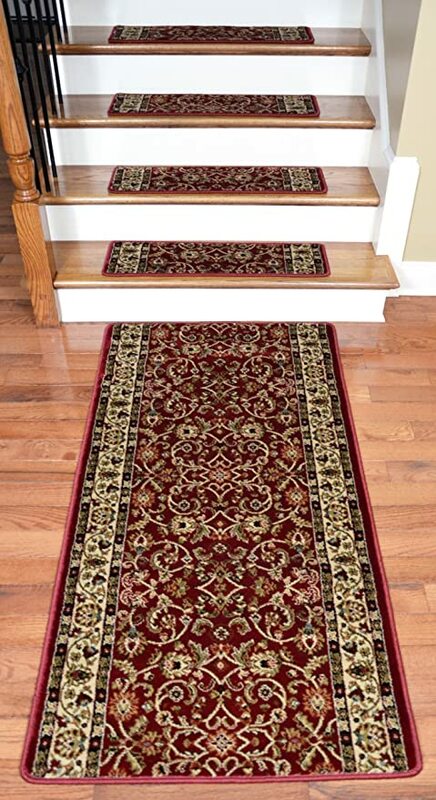 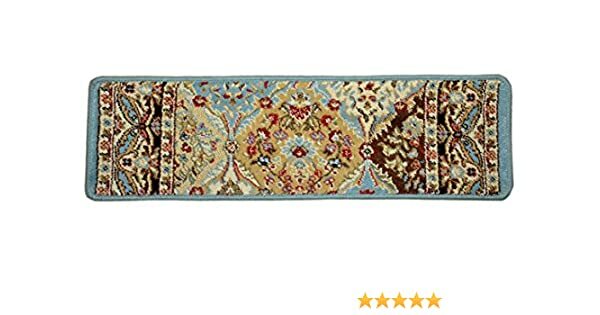 Dean Non-Slip Tape Free Pet Friendly Carpet Stair Treads - Panel Claret 31"
Dean Non-Slip Tape Free Pet Friendly DIY Carpet Stair Treads/Rugs 27"